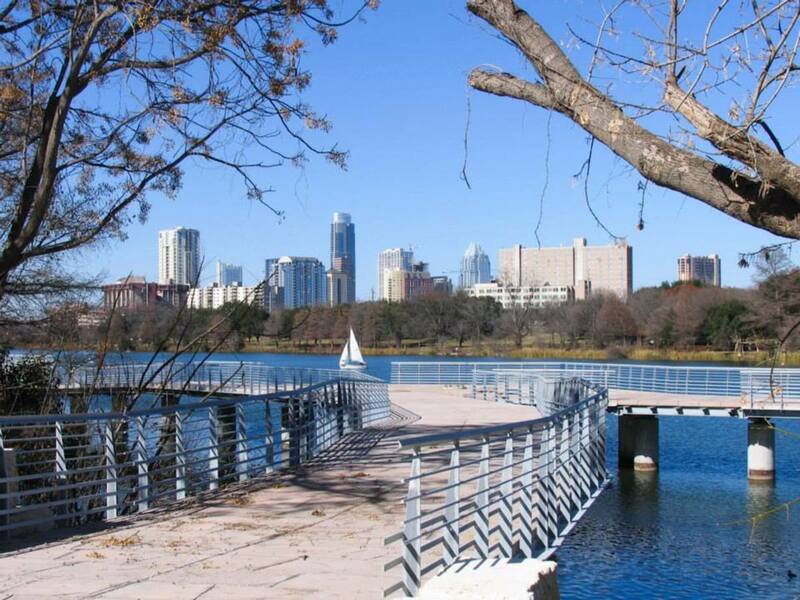 Doesn't Austin just look gorgeous in the fall? You can help keep it that way this month by volunteering with Keep Austin Beautiful during its new campaign. Keep Austin Beautiful is dedicated to cleaning and beautifying the city. For its 30th anniversary, the service organization is launching a series of events in October — 30 projects in 30 days. "It's all of our responsibilities to ensure that [Austin] is clean and that it's beautiful, and we really want to encourage Austinites, especially all of the new Austinites moving into the city every day, and instill that sense of pride of place and inspire people to volunteer and give back," explains Executive Director Rodney Ahart. "We hope that this month can be the introduction and people can continue to be involved." One of the most popular — and necessary — volunteer efforts that Keep Austin Beautiful organizes is Clean Lady Bird Lake, a bimonthly clean up that focuses on a 10-mile stretch along the shoreline and in the water. This month's event is scheduled for Saturday, October 17. Keep Austin Beautiful provides all of the supplies, including kayaks, paddle boards, and canoes; all you need to bring is sunscreen. To demonstrate the organization's year-round dedication to volunteers, Keep Austin Beautiful is hosting a Resource Giveaway Day on October 31. "We provide resources throughout the year, but that's one day where we really focus on and highlight the resources we have available for the community for free," says Ahart. Everything from mulch to plants will be available — anything that can assist with a beautifying project in town. Ausinites looking to get involved can visit the Keep Austin Beautiful website for more information on the October campaign and how to help throughout the year. "We have a calendar filled with opportunities," says Ahart.